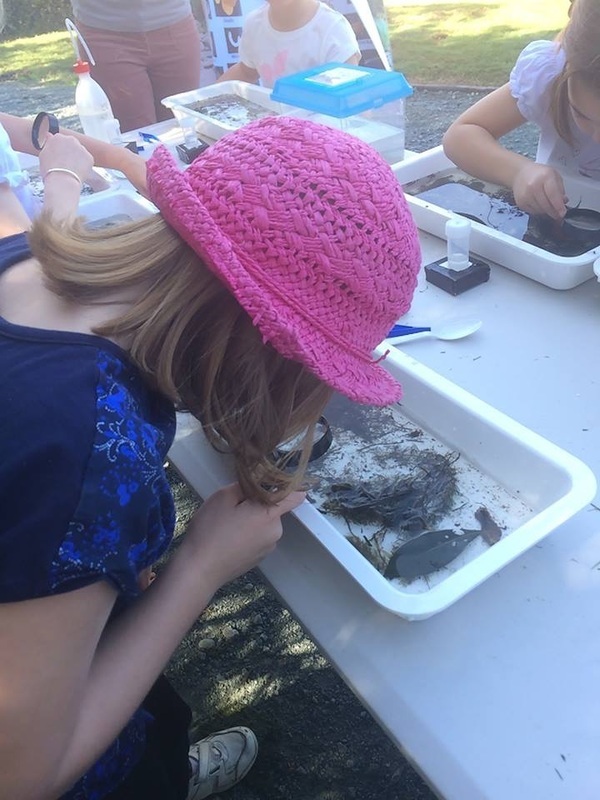 Our kindergarten incursions provide children with an educational, interactive and fun introduction to the secret underwater world of waterbugs. 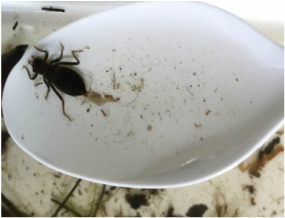 Waterbug Wonders educator, Sue Jones, has worked professionally in the freshwater ecology field for 10 years and has an extensive knowledge of freshwater environments and the insect life they contain. Program cost*: $7 per child with a minimum booking of $245 per centre. A travel fee will be charged for centres outside of the Brisbane area. Availability: This workshop is available from March through to the end of November​. 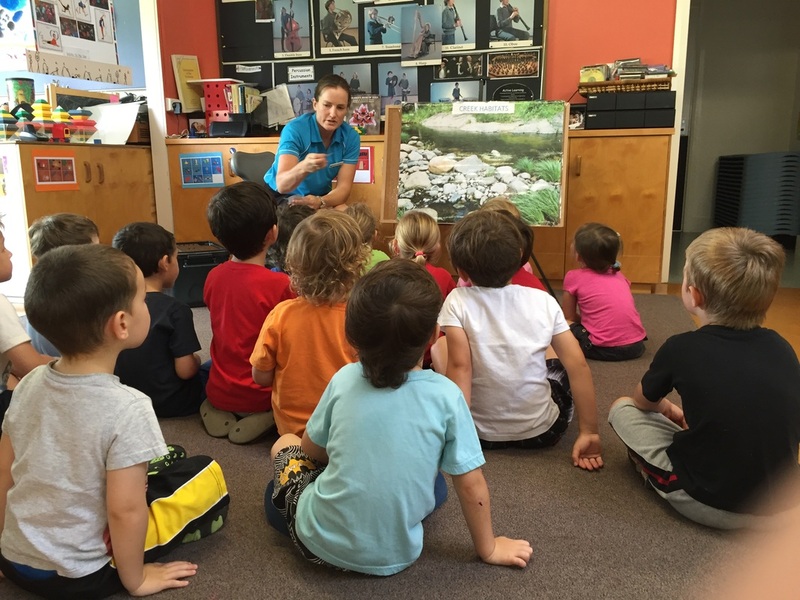 The kindergarten incursions program starts with a short interactive talk with the children about waterbugs. 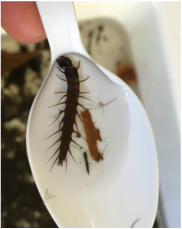 This talk looks at the different habitats in the creek and some ways that waterbugs are adapted to survive. ​We then move into the activities! 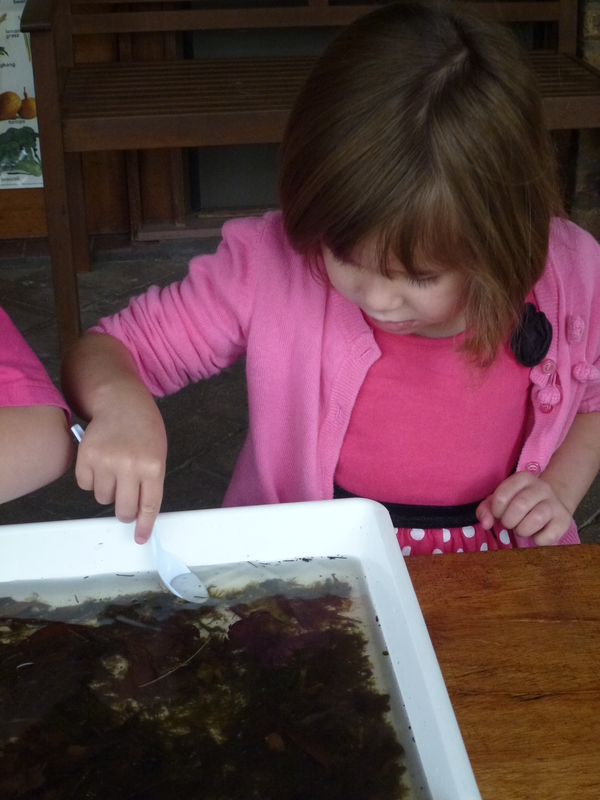 These include waterbug picking, build-a-creek scene, preserved specimens, puzzles, books and drawing. ​Our kindergarten workshops always conclude with a short story about taking responsibility for our rubbish to preserve our waterways.